This week's theme comes to you by request from a teacher at the high school. Did you know that our printing costs actually went UP at the high school when we got 1:1 laptops? 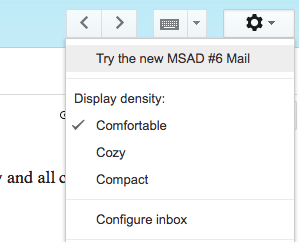 With the budgetary concerns, I'd highly recommend thinking about how you can put your technology to better use and reduce your paper use at the same time. 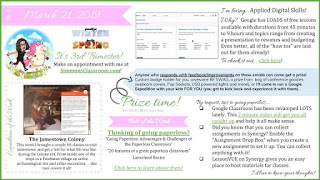 If you'd like to get together to work towards using less paper or chat about any of the other resources I've shared, just set up an appointment with me on my website at http://appointment.simmonsclassroom.com. 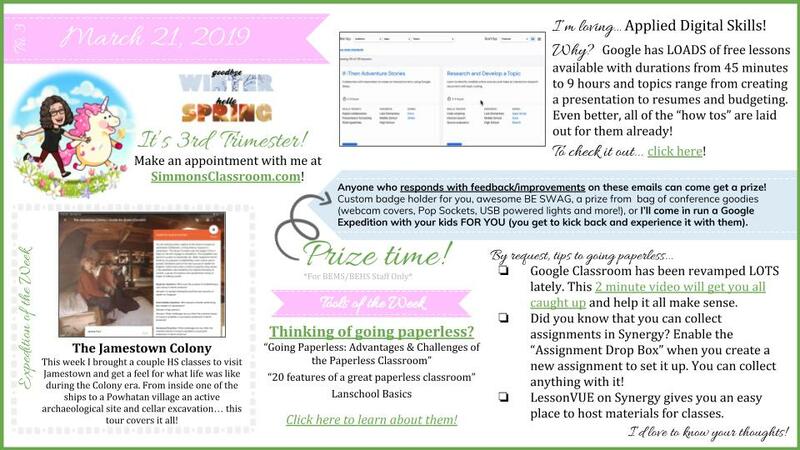 I'd love to connect with more teachers!